These posts have historical information about loop braiding. In some posts, the historical information may not be the main topic. (Try scanning through post, or checking the footnotes at the bottom). 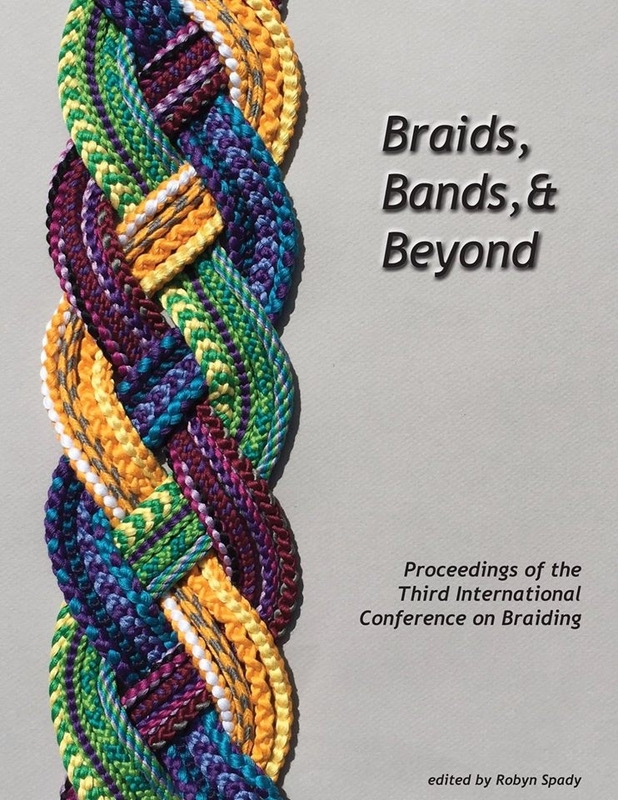 Also, hover on “About,” at the far right of my upper menu, for links to other historical information about loop braiding.